A college education is not cheap and Devin Beeler is faced with supporting himself through this journey. But he is undaunted and his hard work, excellent grades and optimistic outlook have rewarded him with enough scholarships that his goal of graduating debt free is within reach. An accounting major expecting to graduate in December 2017, Beeler hopes to continue his education by earning a master’s degree in accounting by May 2019. He currently has an overall grade-point average of 3.60. In his off hours, he enjoys chess and was instrumental in promoting the USF Chess Club, where up to 30 people now meet once a week to chat and, of course, play chess. Beeler has matured during his time at USF, growing from a typical college student too nervous to talk to business professionals to what he is now: confident, well-spoken and able to effectively pitch himself to potential employers. He attributes this confidence to his involvement in the Bulls Business Community, the Corporate Mentor Program and Beta Alpha Psi. As part of the Bulls Business Community, Beeler went on a tour of Grow Financial Credit Union and his confidence and professionalism convinced executives there to offer an internship for the summer of 2016. The stint proved beneficial, as Grow Financial gave him a chance to come back as a junior accountant, where he now works. 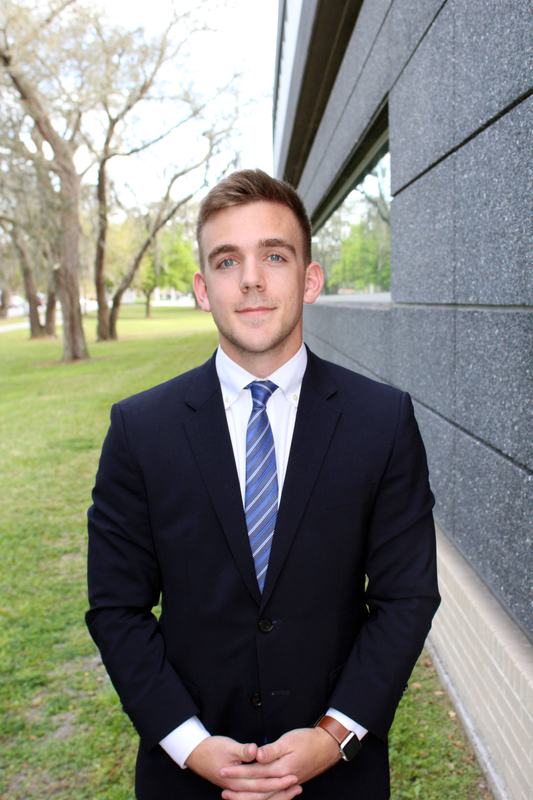 All of the experiences here at USF have combined to provide a bright future for Beeler, who currently is being recruited by three of the Big Four professional accounting firms. I’ve known Devin for many years and he’s always been smart and mature- he deserves this!! Go Devin!! A true inspiration! Definately has my vote! !